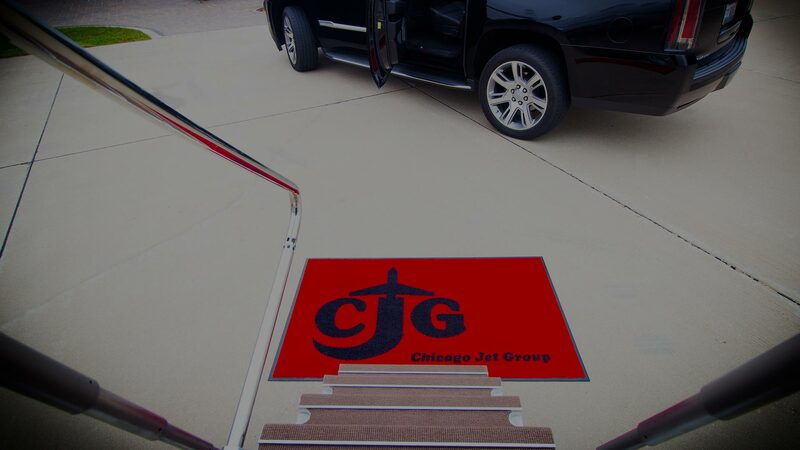 CHICAGO JET GROUP: Private Jet Charter, Aircraft Management, Jet Maintenance, Avionics Repair and Avionics Installations in Chicago, New York and Atlanta. 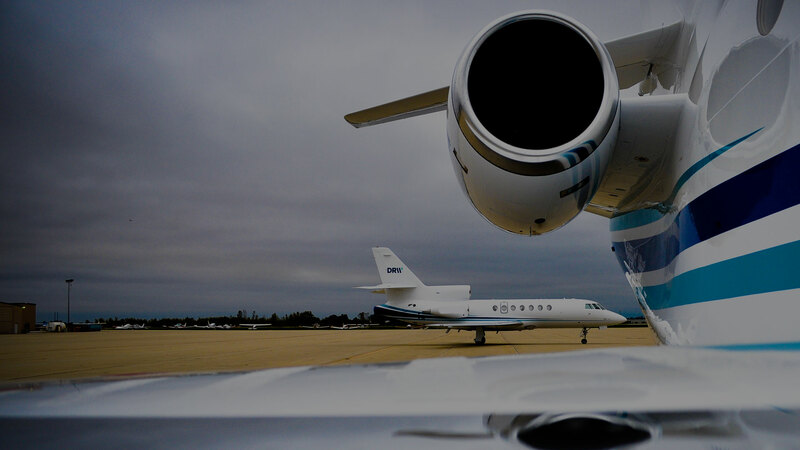 Whether you are searching for an aircraft charter company or aircraft management professional to help you research, locate and purchase your own private aircraft, Chicago Jet Group has the experience it takes to get you the results you deserve. 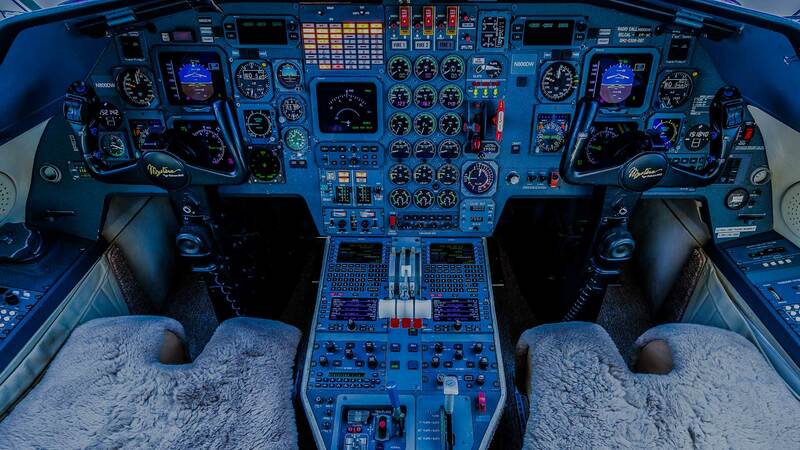 We provide Private Jet Charter, Aircraft Management, Jet Maintenance, Avionics Repair and Avionics Installations. Our staff can assist you with Aircraft Sales and Aircraft Acquisitions along with Prepurchase Evaluations and Inspections. We are conveniently located in Chicago, New York, and Atlanta to serve you and answer any questions you may have. When you use our air charter services, your flight will be convenient, relaxing, safe, and enjoyable – the way a flight should be. Our aircraft allow you to fly directly to remote areas where larger commercial aircraft cannot access. 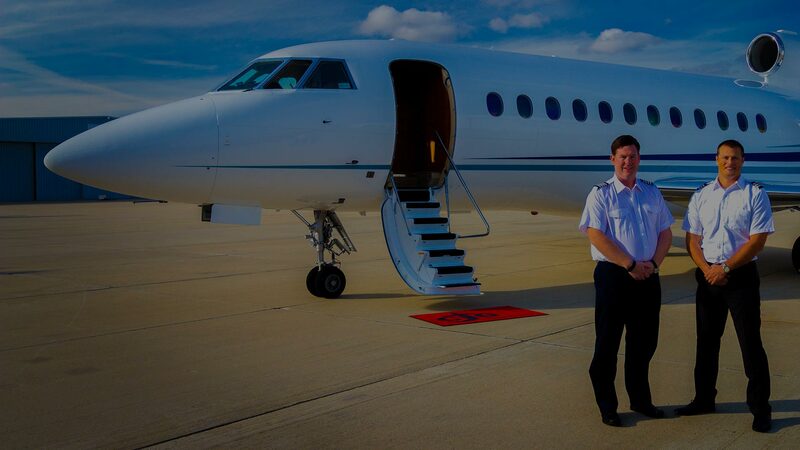 Our charter services are based in Chicago, New York, and Atlanta with availability 24 hours a day, 7 days a week. Our factory-trained airframe and power plant technicians are among the best in the industry and set an unsurpassed standard of excellence. 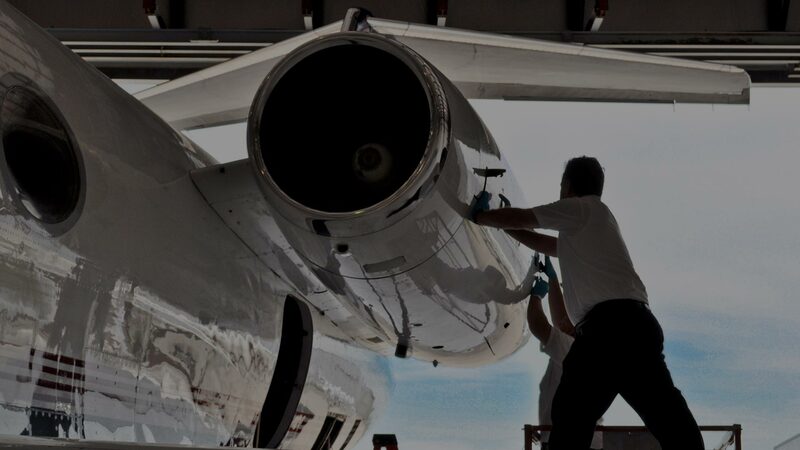 We offer a complete range of aircraft maintenance assistance from servicing fluid levels to major airframe alterations, inspections and repairs. 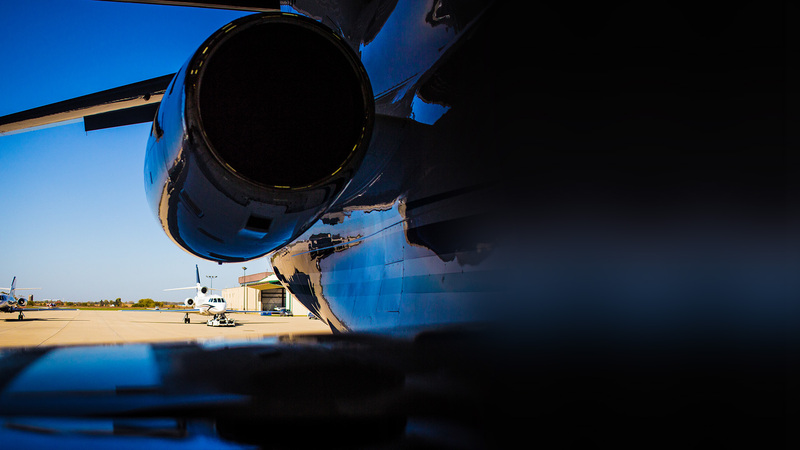 Our maintenance professionals will provide you with intelligent solutions while reducing cost and downtime on your aircraft. Aircraft On Ground (AOG) support is available 24 hours a day, 7 days a week. Our full-service Avionics Department is capable of handling all your avionics needs, from light troubleshooting and avionics repair to complete cockpit upgrades and retrofits. Rockwell Collins, Honeywell, Universal, Avidyne, Shadin Avionics, Aircell, Sandel, L3 Communications, DAC International and Flight Display Systems. 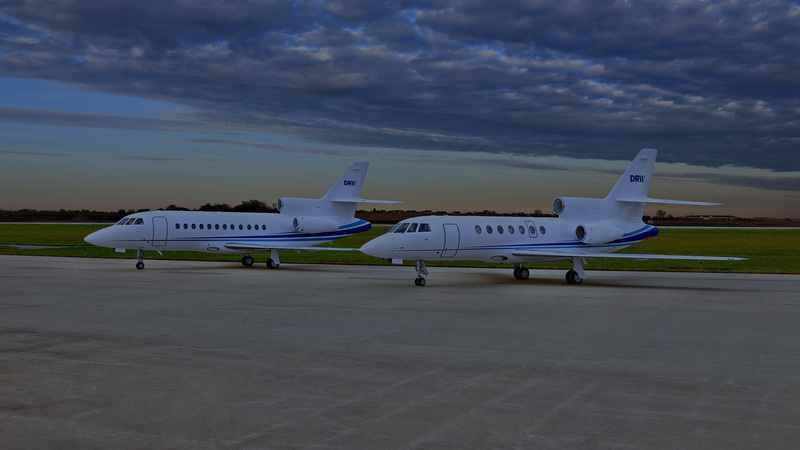 Chicago Jet Group provides turnkey management programs to aircraft owners. Let us develop a customized management plan for you, providing services and resources that include maintenance compliance, scheduling, dispatching, flight crew employment, and aircraft expense and revenue tracking tailored to your specific needs and goals. Chicago Jet Group offers consulting services covering the full spectrum of topics related to corporate aircraft ownership and operation. Our experienced professionals can help you evaluate your needs, provide you with a range of solutions to your transportation requirements, and help you with implementation of your aircraft selection in a professional manner. The Prepurchase Evaluation is the process of gauging an aircraft’s current state of mechanical condition. The information generated from a prepurchase evaluation can protect the potential buyer from future risk and expense. 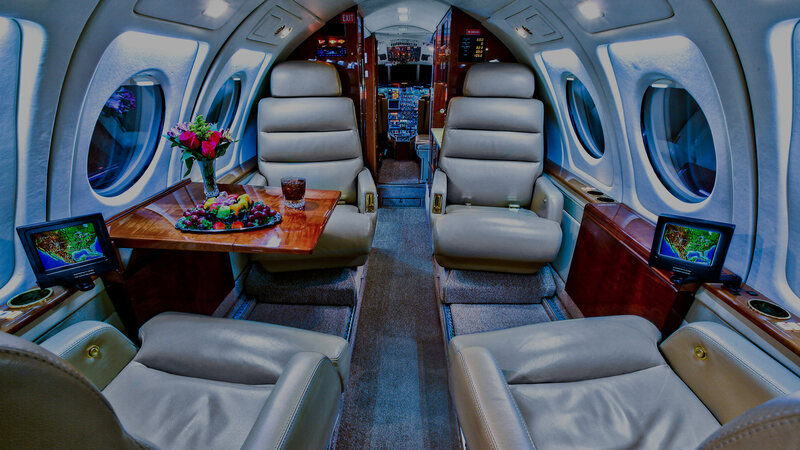 Chicago Jet Group’s aviation experts will provide you with information necessary to make a knowledgeable buying decision. 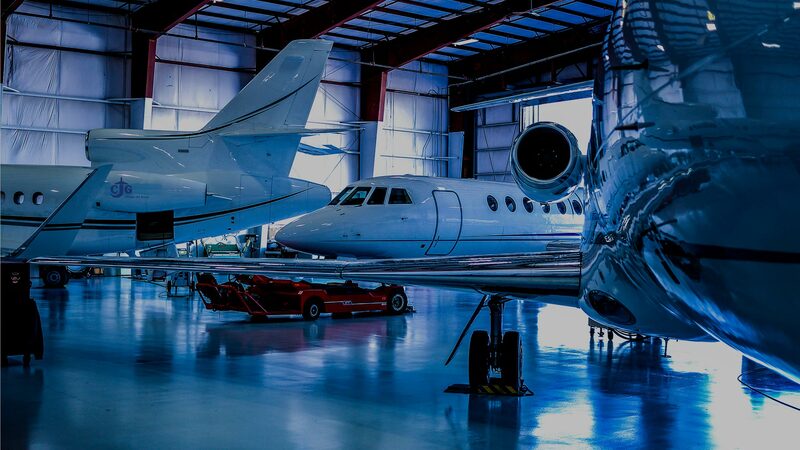 Chicago Jet Group offers complete aircraft acquisition and sales services, from conducting a worldwide aircraft search and fair-market-value analysis to arranging demonstration flights and prepurchase evaluations. Our sales professionals work closely with our in-house maintenance experts to provide an invaluable level of service. in Chicago, New York and Atlanta, contact Chicago Jet Group today.